Ben Leonard turned a hobby into a business! And is living the dream. 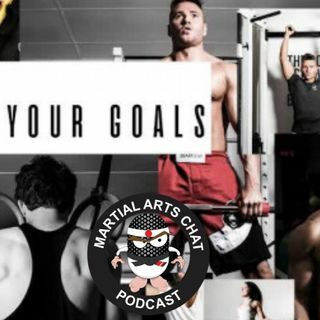 "Beast Gear was borne out of a desire to not just train with great equipment, but to have the equipment we all need to reach our potential"
Beast Gear have also been a sponsor of our show for the last 18 months now, so we're delighted to have Ben on and hear his story, we chat growing up in Aberdeen, running his own business, Boxing, Brexit and MMA.